The Bucharest Court of Appeals has decided to suspend a decree by which President Klaus Iohannis has extended the term in office of the Army chief of staff, General Nicolae Ciuca. The decision is not final, but has to be applied, which means the Romanian Army remains without a head at the very moment NATO Secretary General Jens Stoltenberg visits Bucharest. Stoltenberg is in the Romanian capital city as it hosts an informal reunion of EU Defense ministers on January 30-31. 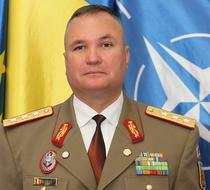 Nicolae Ciuca's term as Army chief of staff expired late last year. President Iohannis signed a decree to extend the term for a year on December 28, as he rejected a nominee pushed forward by the Defense Ministry. But Defense minister Gabriel Les and PM Viorica Dancila challenged Iohannis' decision as lacking legal support as the proposal to extend Ciuca's term did not come from the Ministry. 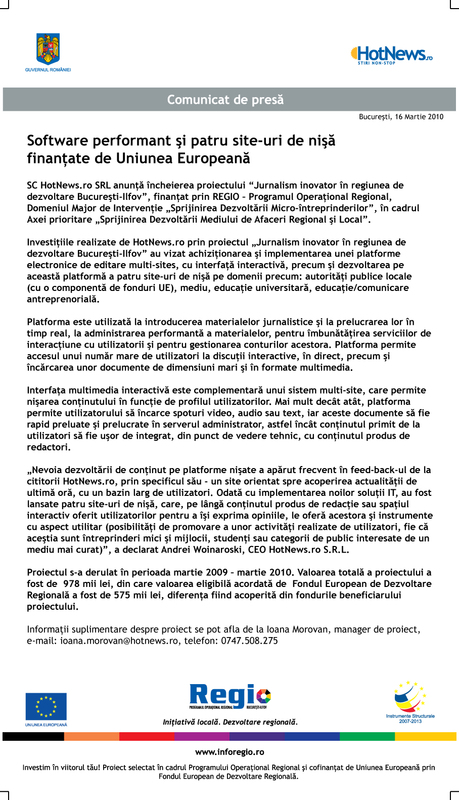 Now, magistrates of the Bucharest Court of Appeals ordered a suspension of the presidential decree until a final verdict in the case is given. This court decision can be also appealed, but until it's solved the order has to be applied.